‘This refreshing book’, writes Cathy Rentzenbrink in the Times, ‘wants you to think of your child as a person not a project.’ Eschewing quick-fix answers and illusory perfection, psychotherapist, author and presenter Philippa Perry’s common sense driven book encourages a more realistic, empathetic approach to raising a child. 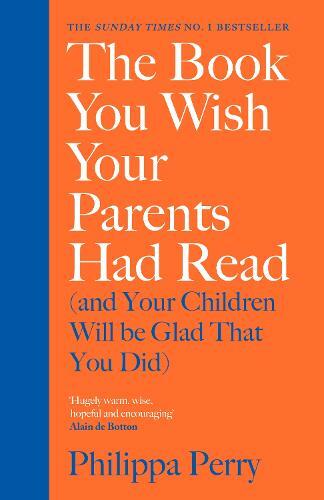 An invaluable, insightful guide to kinder, happier and more rewarding parenting. 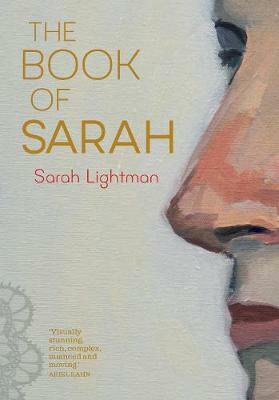 A subversive visual autobiography from Sarah Lightman set in the Jewish heartlands of north west London. Sarah will be in conversation with Philippa Perry.